Pusha T and Drake saga continue, or at least that's what the internet thinks. On Thursday evening (January 10) The Weeknd released a new single with French DJ and producer DJ Gesaffelstein named "Lost In The Fire." In the song The Weeknd sings, "And I just want a baby with the right one (I just want a baby to the right) /" Because I could never hide one (I could never be the one hiding me). "Fans of Abel began to speculate that the line was a shot at Drake, to be fair, there are millions of children born in conflicting households, every time someone shrinks or sings about this circumstance, it doesn't necessarily mean it's a shot at Drizzy. Timor after The Weeknd released the official music video for the track online, Abel tweeted a link to the video, and Pusha T retweeted it with fire emojis, we all know that Pusha and Drake are not in the best way (and that makes it easy). 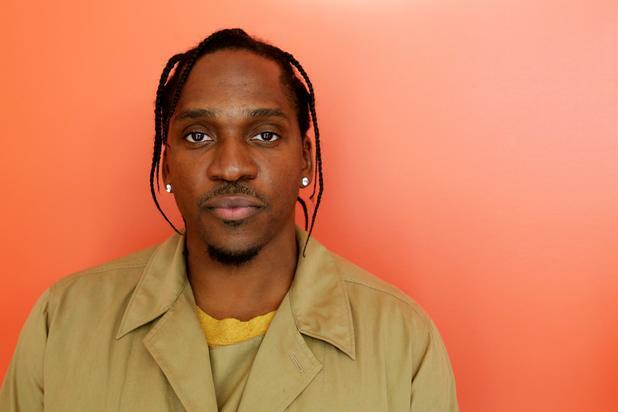 The fact that Pusha would retweet the video with the knowledge of the song's songs was enough to send the internet to a frenzy.